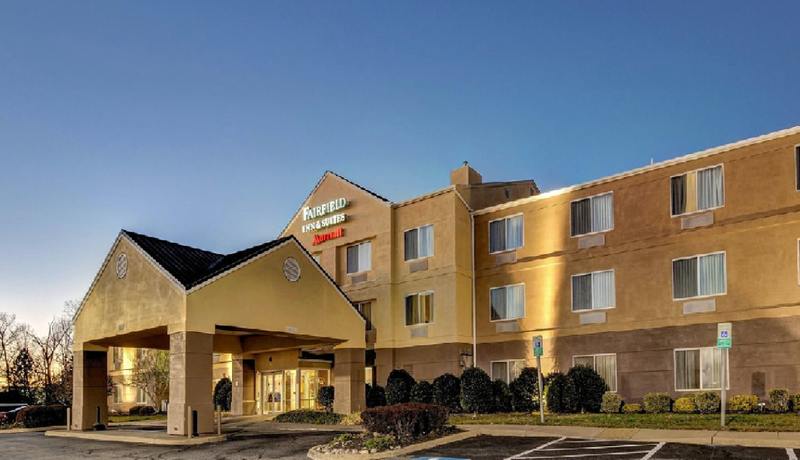 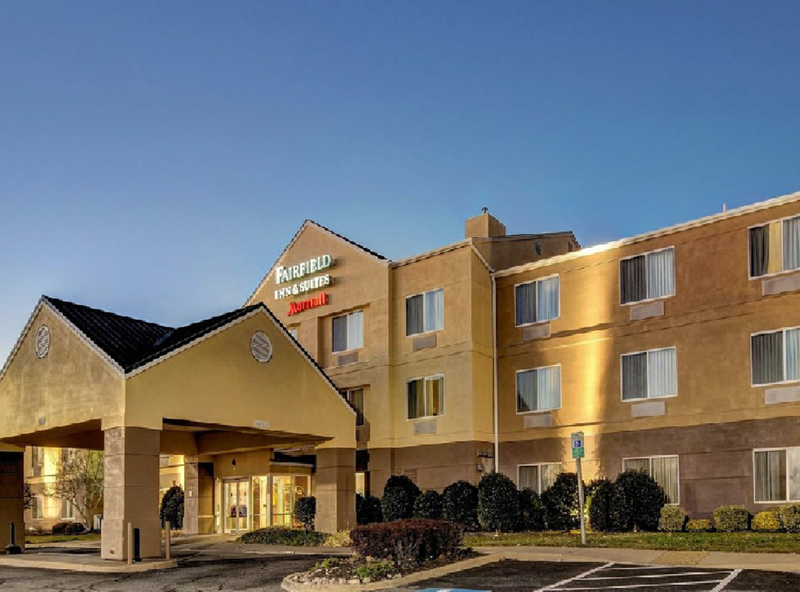 The Fairfield Inn & Suites by Marriott at Potomac Mills is conveniently located off I-95 and is minutes from Potomac Mills Mall, Stonebridge Town Center, the National Museum of the Marine Corps at Quantico, Fort Belvoir Army Base and Historic Occoquan. 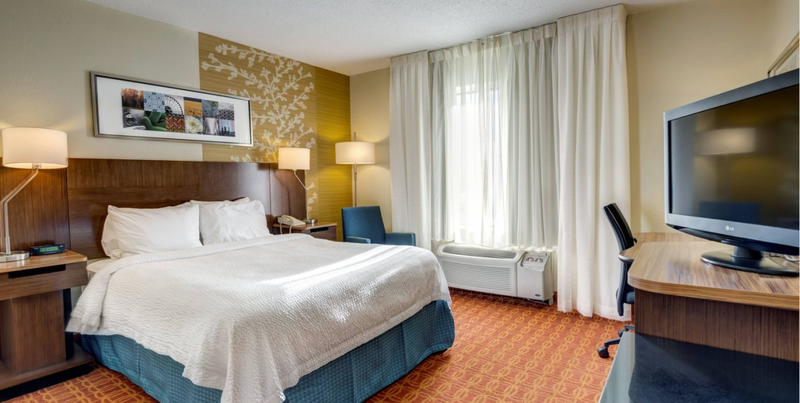 Come experience the convenience of Woodbridge, Virginia, giving you easy access to and from Washington, DC, Mount Vernon, Arlington National Cemetery, Amtrak Auto Train Lorton, VA and Springfield Metro Station. 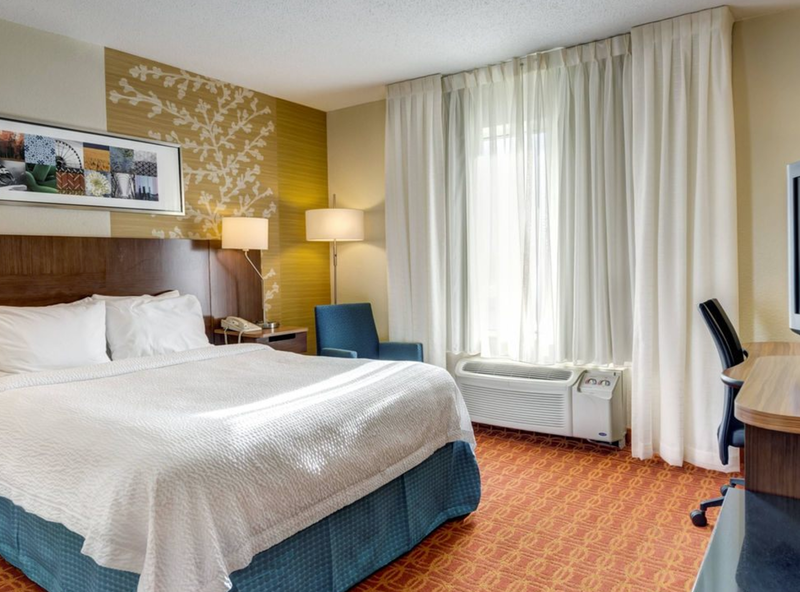 This FEMA-approved hotel is surrounded by countless shops and restaurants.